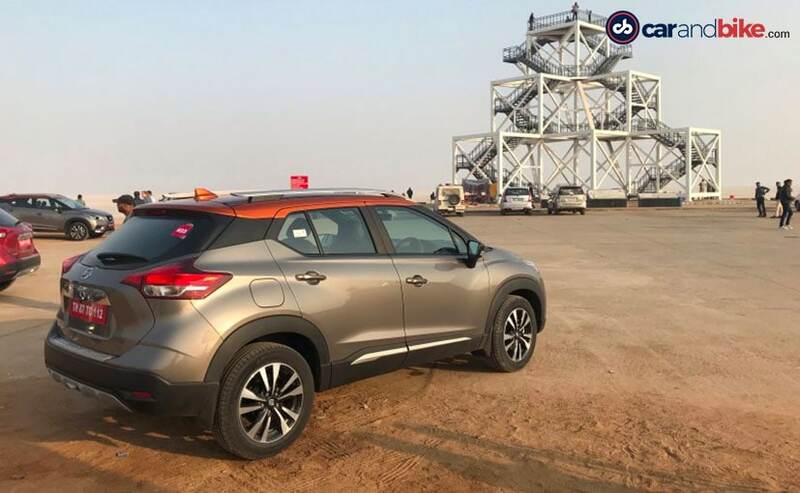 The Nissan Kicks is based on the same Renault Duster/Captur or Nissan Terrano platform underneath but probably has the best looking body of the lot in terms of sheer design. And Nissan’s Indian design studio had a lot to do with that too. It has SUV like butch design up front and in the rear and gets a large in-your-face grille too. All in all, the stance on the new Kicks is most certainly something that a lot of Indian buyers will appreciate – especially with those 17-inch wheels. 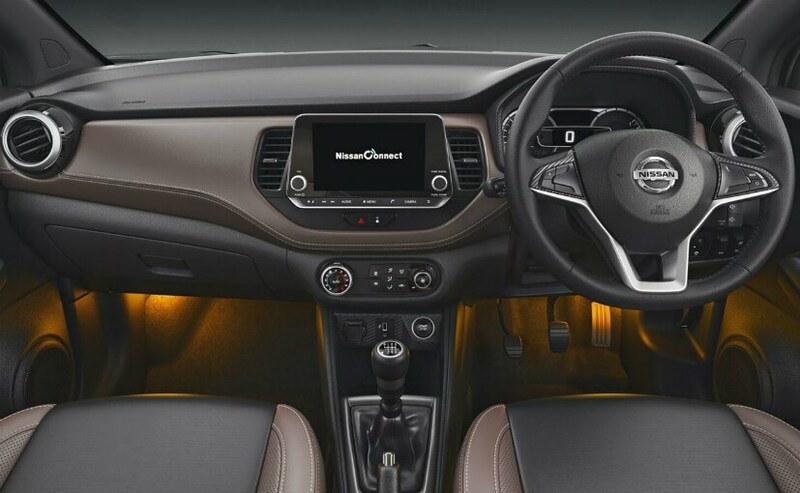 You get a large touchscreen infotainment system that gets Apple CarPlay and Android Auto along with inbuilt navigation. It also gets a 360 degree camera setup and even cooler is the smartwatch integration on the new Nissan Kicks. Other features include 4 airbags on top spec models along with the likes of ESC and traction control as standard safety features. The Nissan Kicks also get cruise control, hill start assist and cornering lights. 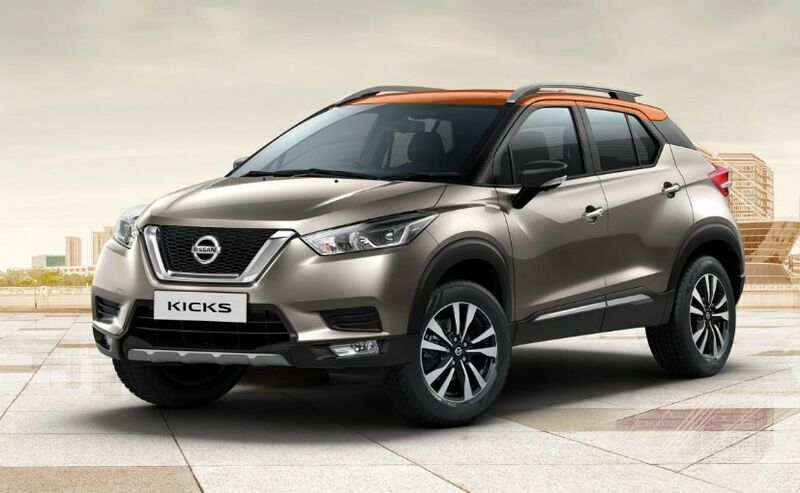 Under the bonner, the Nissan Kicks gets either a 1.5-litre petrol engine with 104 bhp and 142 Nm of torque or a 1.5-litre diesel with 108 bhp and 240 Nm of torque. The petrol engine gets a 5-speed manual while the diesel gets a 6-speed manual gearbox. There is no automatic on offer. The Nissan Kicks is 4384 mm long, 1813 mm wide, 1615 mm high and its wheelbase stands at 2673 mm.